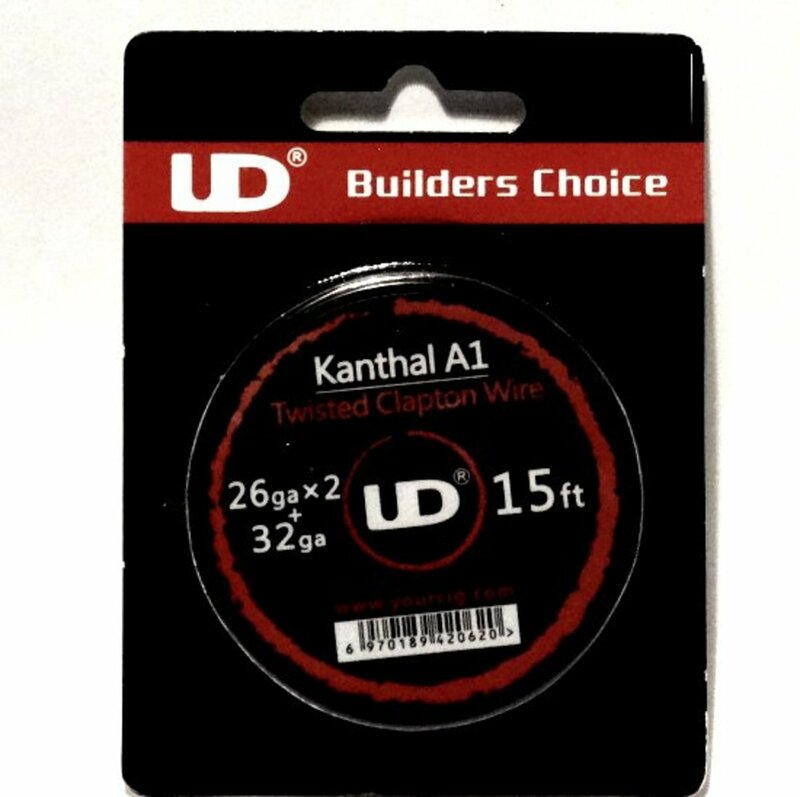 UD Twisted Kanthal Clapton Wire 26G | Electronic Cigarette Co.
One roll of Youde UD A1 kanthal twisted clapton coil wire. 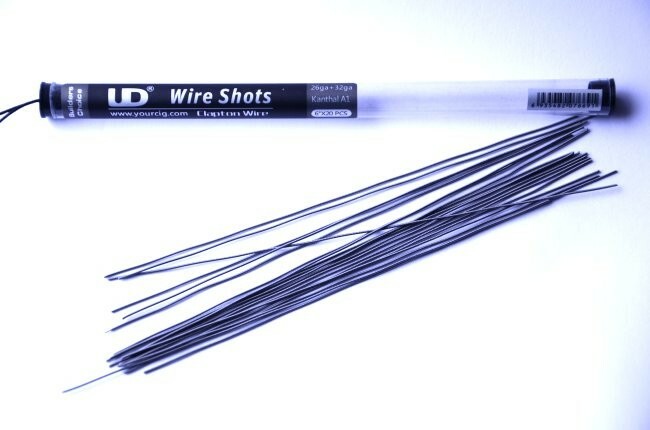 High quality resistance wire for making your own coils. Rebuildable atomizers and their coils and wicks have known risks and therefore such devices and their sundries are for expert users only and should not be purchased by users with insufficient knowledge on how to stay safe. 1 x UD Kanthal A1 Twisted Clapton Wire 26G 15ft. Rebuildable atomizers and their coils and wicks have known risks and such devices and sundries are for expert users only. These items should not be purchased or used by those with insufficient knowledge.